#AlzAuthors is an inspiring community that through shared stories and experiences spread the message of hope, love, and care into an often disheartening conversation. I’m honored to be among their ranks and hopeful that their continued works will broaden the conversation so that no one living with or caring for Alzheimer’s will feel as they are in this alone. I’ve worked in Long Term Care as an Activities Assistant for ten years. This role has offered a unique perspective on Alzheimer’s as I typically will meet the person after a diagnosis. And just like I would with a new friend or colleague, I begin to get to know them, and I get to know them with Alzheimer’s. I was fortunate to start my career in the aging services with a mentor dedicated to the teaching of resident’s rights and the promotion of quality of life. These concepts have become my foundation as I grow in the field. My motivation to write about Alzheimer’s is personal. This diagnosis can be an extremely emotional time not only for the person but also their family and loved ones. 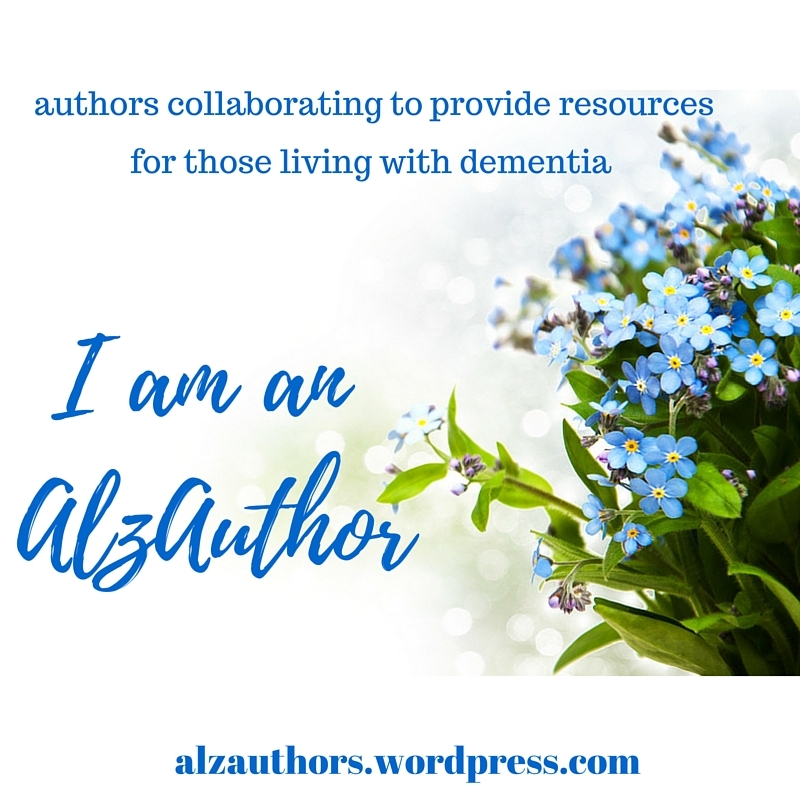 I saw writing as an opportunity to not only join in on a well-established conversation but as a possibility to share my more positive experiences with people living with Alzheimer’s. I don’t offer medical advice, but I do hope to bring some clarity to an often misunderstood disease. As adults, we are always being told to live in the moment. And when we are with our parent or loved one who has Alzheimer’s this sentiment couldn’t be truer. Caregivers are often left to focus on the medical and physical care of their loved ones. But they deserve to be able to spend time with their loved one and to get to know them during this new phase of their lives. The feedback I’ve received so far is quite positive, and I think there is a growing collective of families and advocates who realize the same thing, that their loved one is so much more than a medical diagnosis. That although painful, this does not mean that their lives with us have become unimportant nor does it mean we won’t have more special moments with them now. Some of the most extraordinary people I have met were living with Alzheimer’s. I am continuously humbled by their kindness, their joy, and their constant affection. 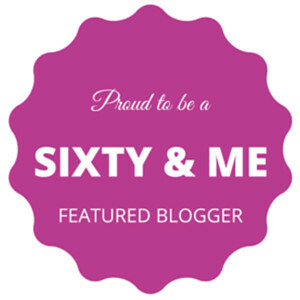 I write about empathy, relaxation, and validation therapy because, with understanding, we will find that our loved ones aren’t “behaving” in a particular way because they have Alzheimer’s, but rather they are trying to communicate with us in a new way. Comprehending a life without memories is difficult. Memories mean so much to us. They provide us with a sense of self and stand as a reminder of the journey we have taken in this life. And the memories we share with the people closest to us become an intricate piece of our identity. Alzheimer’s may take these memories away from us, but the inability to remember does not mean that it has to redefine who we are nor does it diminish the importance of the many moments that we have collected over the years. I am always hopeful that a cure will be found, but until that joyous day comes, I will continue to write and promote the upside to aging.